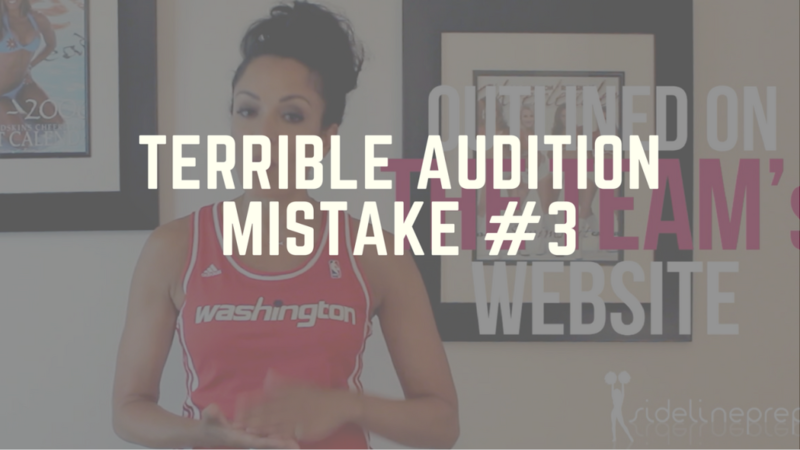 Audition Mistake #3 – ??? Hmmm… you’ll have to watch this week’s video to find out. In this week’s video I uncover Mistake #3 that most Pro-cheer potentials make and then I go into detail on how to avoid this mistake.